Freshness of a New Year……. Aspect of Divinity more and more” …..Amen to that !! Thank you dear Radhika and yes let us all work together towards an aspect of divinity in this new Year. Lovely picture of yours dear. Welcome friend. A great Happy New Year to you too. Wishing you and your family health and happiness in this coming year! Thanks dear Kate and yes why not we strive to do that every year with His Help and Grace. A healthy and happy New Year to you too dear Kate. Love and light to you. Fly Together with open feathers! Thanks dear Kalyan and same to you and your family too. A happy new year ahead. What a beautiful and inspiring write! 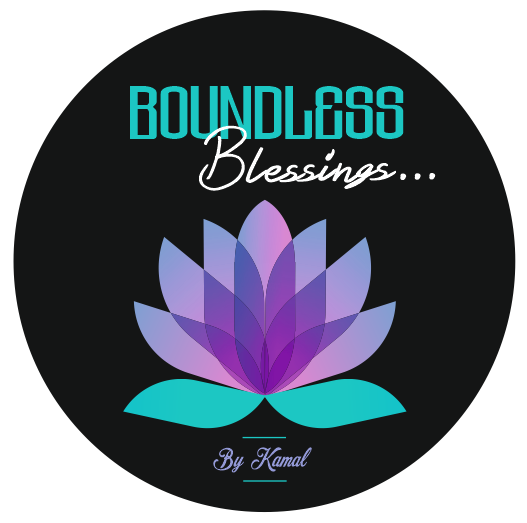 Thank you and many best wishes for an awesome year ahead for you, Kamal and all of us and our beloved Mother Earth. Thanks for your kind words dear Krishnapriya. Best of wishes to you and your family too and our beloved mother earth who requires our love and happiness. This is a beautiful poem and intention for the new year! I especially like the dancing in oneness and mystical embrace. Then in love, we might join to save the planet. Thank you and may your vision manifest. Happy New Year Kamal! Thanks dear Brad for your great comments. May our vision of saving our Mother Earth be in Oneness and with the grace of God. You’re welcome. May it be so. Thanks and yes for sure we can work towards it. Have a great day Brad. Thanks so much for your kind wishes and have a great year ahead. Thanks so much for your kind wishes and a great year 2019 to you too. Thanks so much dear Amira for your kind gesture and I so agree with your words of realizing our highest aspects of divinity with the help of our Lord. Welcome always. Wonderful poem in this New Year! Wishing you & your family a happy healthy New Year!! Thanks dear for your great comments and wishes for the New Year 2019.
hugs from heart to heart. A beautiful rise of new morning with beautiful hope and setting back the past and moving ahead positively. Making efforts to make a better person each day being the main motto of the resolutions kept by all. Wishing you and your family a very happy new year once again Kamal. A beautiful writing shared by you. Thanks dear Tanvir and a beautiful New Year to you and your family too. Have a great year ahead and enjoy the whole year through. Indeed! This is a beautiful reflection of words, you have shared with us. The poem is indeed very beautiful reflecting the kindness in your words. Happy 2k19, may we get to meet & greet at each other post like our old times. Yes dear Sudarshana. I was wondering few days back where you and Harsh had disappeared from our WordPress and how we used to love and comment on our posts. But see your lovely post was pronounced in our reader and I immediately said this is Sudarshana and it was so nice to see you back on WordPress. Thanks dear for your lovely feedback and yes may we greet and meet each other with our post like old times. A very happy new year 2019 to you and to your family, Sudarshana. Thanks dear Miriam for your kind words. Have a wonderful year 2019 ahead. Love and light to you. Thanks Crystal and wish you and your family a great year 2019 ahead. All good and have a wonderful day dear. Thanks dear K. How are you all good. Yes, thanks! And I hope with you, too? Yes all good K. Welcome. A freshness from heaven no less! Wish you what you are giving to others: boundless blessings ( selfless love/support). Oh thank you so much dear friend. Happy New Year to you and your family. Have a great year ahead. Thanks very much dear. I am happy to be starting this new year with you. You are such a sweet person. Oh thank you so much and it is nice to be hearing from you. Yes for sure be in touch. Thanks dear Margaret for your feedback and wishes to you too for a happy and healthy New Year 2019. Previous Previous post: A Little Laughter to End this Year……….